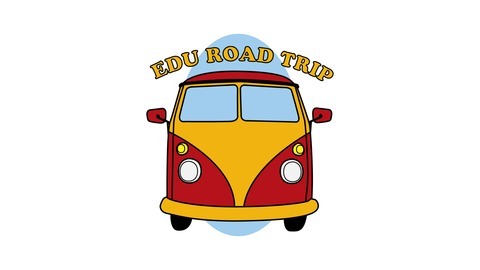 A group of educators "travel" through the world, highlighting and celebrating educators, their successes and their challenges. 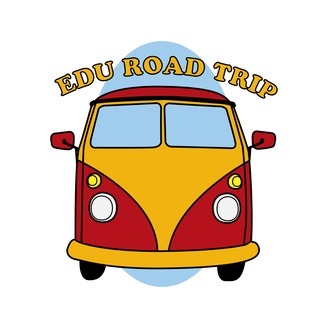 On this episode of the EduRoadTrip, we met with Sarah Thomas at the Match.com HQ to learn about EduMatch. EduMatch is a network of educators who connect and share via social media. After the interview, you will be connected with our Travel Agent and find out What’s in Our Suitcase. Travel AgentOur Travel Agent this week is Karen Richardson. She is the executive director of the Virginia Society for Technology in Education, and has lots of ideas for moving education ideas and Virginia forward. Find her on twitter at @ritchyrichy. RS012: Back to School 2016-2017!